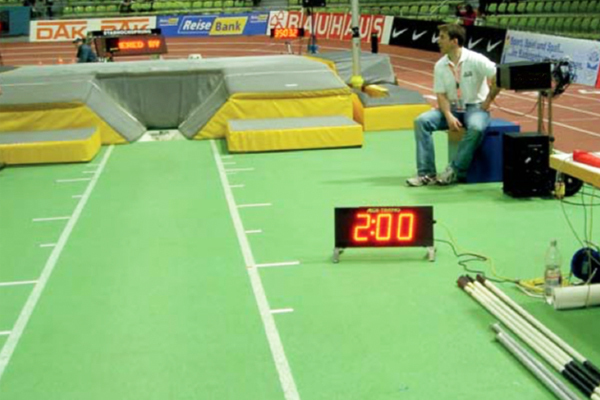 Timing Ireland offers a wide range of LED Display boards for Athletics. Field Event Scoreboards include Countdown Timers / Concentration Clocks for Field Events. 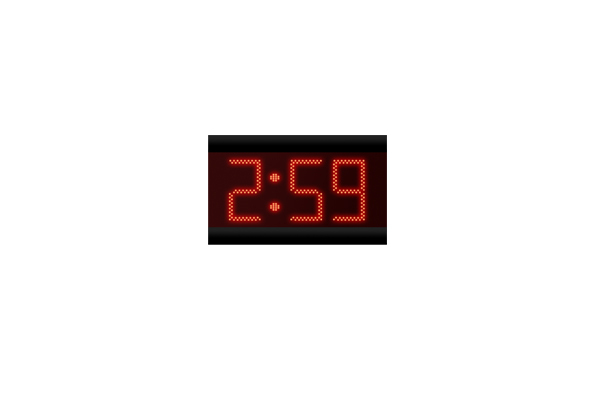 Our LED displays show the countdown time in bright red LED’s, counting down from a specific time such as 2 minutes. This gives the athlete a visual display of how much time they have to begin their jump / throw. The display is controlled using a handheld timing controller. This allows the office to start, stop or reset the display with the push of a button. 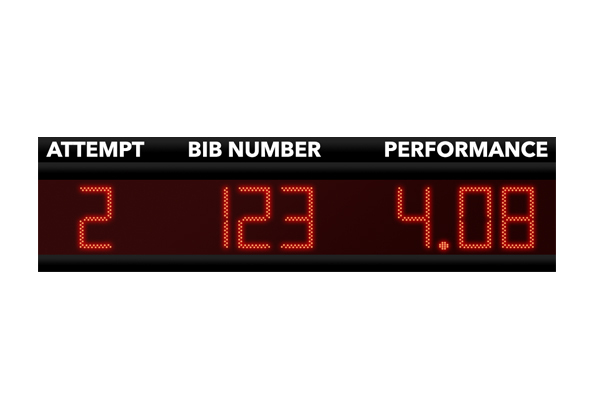 Field Event Scoreboards can be connected to create a full in-field scoreboard displaying Bib, Attempt, Performance & more.